We Keep You Flushing !! Who We Are For over 46 years Charles Lake Septic Tank Cleaning has been providing professional quality septic tank pumping to residential and commercial customers. We are able to perform septic tank systems inspections in most surrounding counties. Areas We Service Charles Lake Septic Tank Cleaning currently provides our full range of services to Huntingdon, Juniata, and Fulton Counties. Please call for details for areas outside that area. 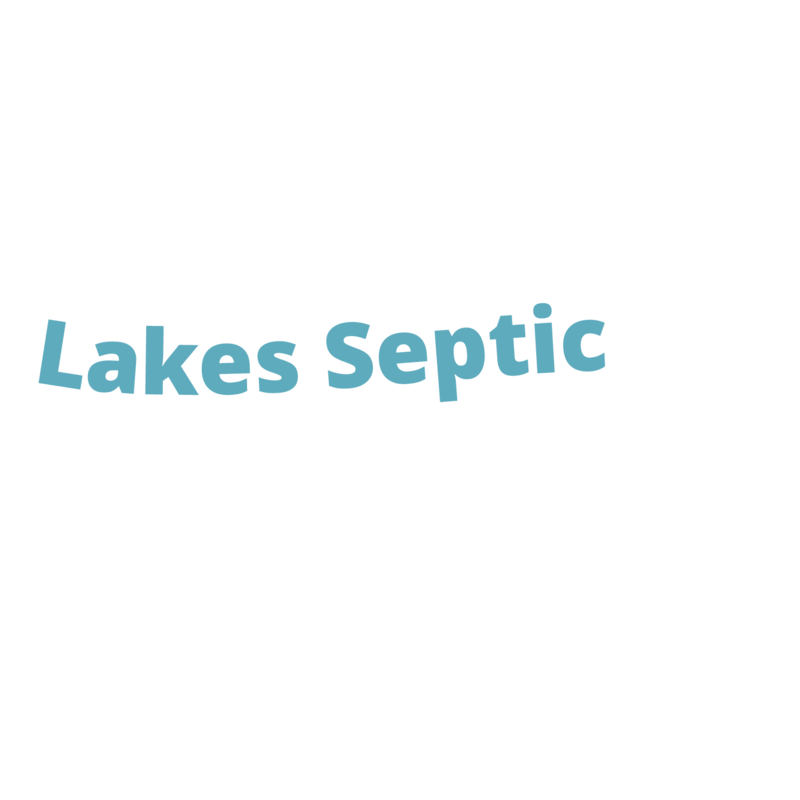 To schedule service or inquire about Charles Lake Septic Tank Cleaning Service, please call our office. Installation ? Repair Dependable - Reliable Excellent Reputation Fully Insured Free Estimates Fair Pricing Serving the Area for Over 40 Years PA License PA084108. Leave message on Saturday and Sunday.